Dan Williams (left) is under fire from fellow 74th District State Rep. candidate Josh Maxwell for taking a campaign contribution from disgraced former Coatesville Area School District Superintendent Richard Como. The revelation of a pair of April campaign contributions from disgraced former Coatesville Area School District (CASD) Superintendent Richard Como to Dan Williams has roiled the primary race for the Democratic nomination for 74th District State Representative — with one of Williams’ opponents, Downingtown Mayor Josh Maxwell — calling him out for accepting the donations. Como, who remains out on bail while appealing a 23-month prison sentence, after being convicted of misdirecting student funds, came into the local spotlight when a series of racist texts between himself and former Coatesville High School Athletic Director James Donato surfaced. A subsequent Grand Jury investigation led to charges over misuse of school funds and ultimately, a conviction. Williams’ most recent campaign finance report shows a pair of $100 donations, one on April 7 and another on April 30. Maxwell — whose campaign initially pointed out the donations — said it was unacceptable for any local State Representative candidate to accept funds from Como, based on his history. Officials from Williams’ campaign said that the donations came in without being solicited — via the campaign’s Website — and will be donated to do good in the community and not used for the campaign. Williams, for his part, said that as the pastor at New Life In Christ Fellowship Church in Coatesville, he sees the need to allow those who have trespassed to have the opportunity to attempt to redeem themselves. Williams said by donating the funds in question to help with the Ash Park Pool, he can get back to discussing more relevant issues in the campaign. Other Williams’ campaign members expressed some frustration at Maxwell’s decision to make the Como donation a campaign issue. Voters in the district will go to the polls, Tuesday, May 15 to decide the Democratic nomination. 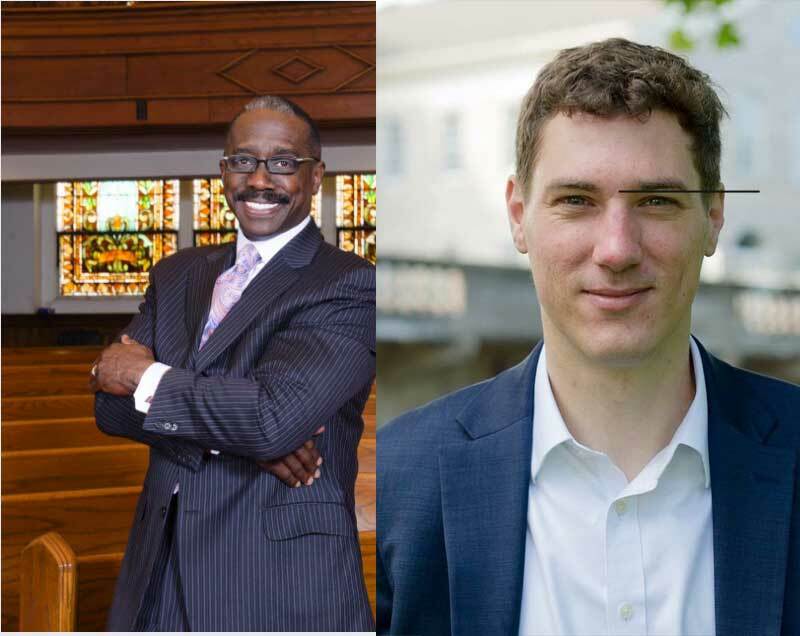 Williams, Maxwell and Frank Pryor are battling for the Democratic nomination in next Tuesday’s primary. The winner will take on Amber Little-Turner in a bid to replace retiring State Rep. Harry Lewis Jr.
Williams recently announced endorsements by State Sen. Andy Dinniman (D-19), the International Brotherhood of Electrical Workers Local #98, Steamfitters Local #420, Boilermakers Local #13 and the Northeast Regional Council of Carpenters. 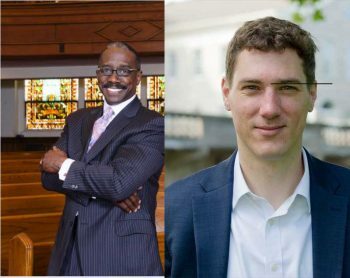 Previously, Williams announced endorsements from local officials in the 74th, including, Linda Lavender Norris, Coatesville Council President; Debbie Bookman, Coatesville City Council; Carmen Green, Coatesville City Council; Rhett Lipscomb, Parkesburg Borough Council; Patrice Proctor, Valley Township Supervisors, Chair; the Coatesville Area Democrats; the Parkesburg Area Democrats; and Barry Cassidy, Planning & Development Consultant, Downingtown. Maxwell, meanwhile, has snagged endorsements from the Southeastern Pennsylvania National Organization for Women PAC and Moms Demand Action for Gun Sense in America. The SEPA NOW PAC endorses candidates based on a “broad feminist agenda,” including women-focused issues like reproductive rights and gender-based violence, but also progressive issues like economic justice, marriage equality, and constitutional equality. Moms Demand Action for Gun Sense in America, a grassroots movement of Americans fighting for new and stronger solutions to lax gun laws and loopholes is also backing Maxwell.